On July 7, 1861, Governor John Ellis died and Henry Toole Clark was elevated to fill the position. Ellis, elected to the office in 1858 and 1860, was in command in April 1861 when President Abraham Lincoln requested troops to put down the insurrection. After answering the president “You can get no troops from North Carolina,” Ellis ordered state troops to seize all federal forts and the Fayetteville arsenal and sent a telegram to Confederate President Jefferson Davis indicating that the state would support the Confederacy. Shortly after North Carolina seceded from the Union, Ellis succumbed to tuberculosis. 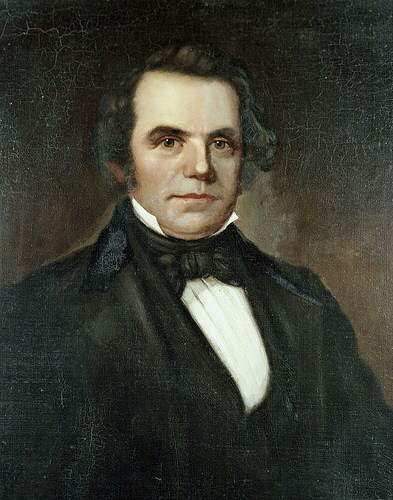 Henry Toole Clark was elected to the state senate in 1850 and was returned in every election through 1860. His high character and strong moral values commanded the respect of both parties, and he was elected president of the senate in 1858 and 1860. 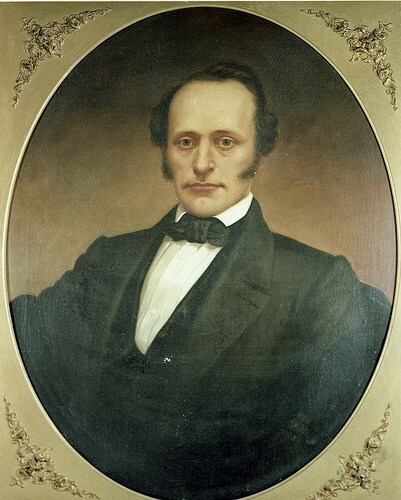 When Governor John Ellis became seriously ill in June of 1861, it fell upon Clark, as president of the senate, to assume the duties of the chief executive. His position was made official by the death of Ellis on July 7. For more about North Carolina’s history, arts and culture, visit Cultural Resources online. To receive these updates automatically each day, subscribe by email using the box on the right and follow us on Facebook, Twitter and Pinterest.